Investors looking in Bay Park? Cash buyers only. 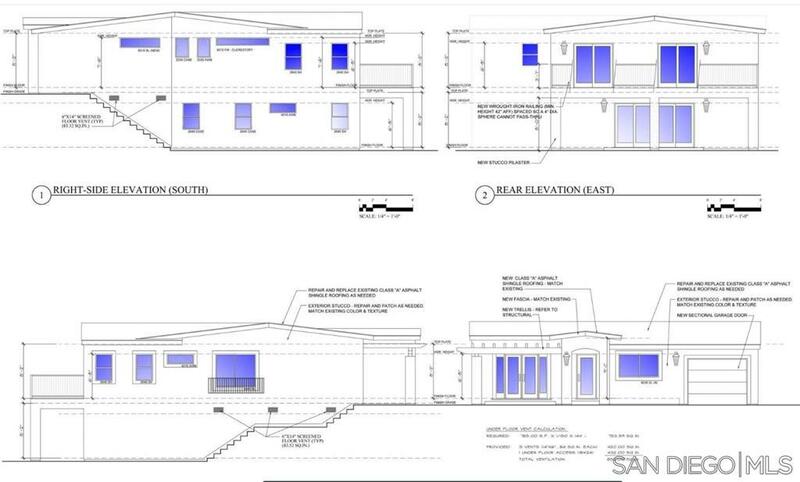 Approved Plans and Permits to expand this property to a 4 br/3.5 bath Property has been gutted. New windows have been purchased. Large corner lot.